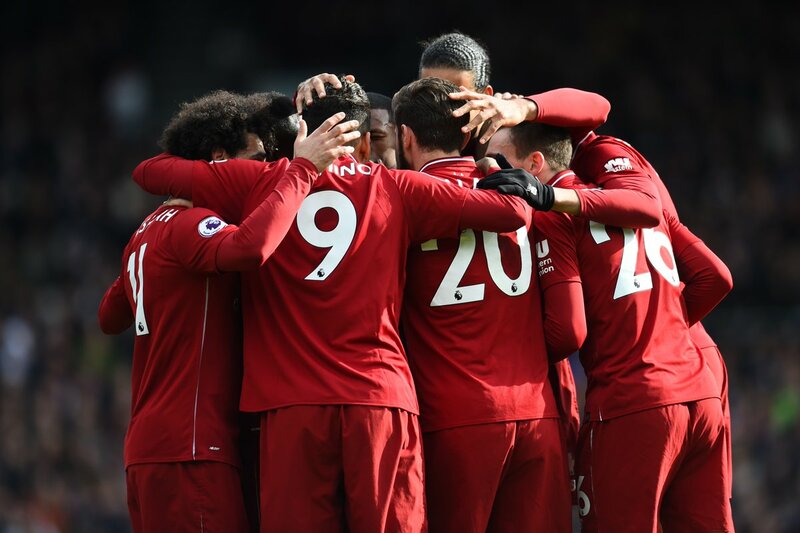 Liverpool returned to the top of the table after beating a struggling Fulham 2-1. The game was made tougher than it should have been as we dominated the entire 90. The Reds took the lead, thanks to the man in form, Sadio Mane, after some great link-up play down the left. Liverpool dominated the game and had several chances to extend the lead. Mane hit the crossbar with a great header and Mohamed Salah had numerous chances to score but it just wasn’t his day. 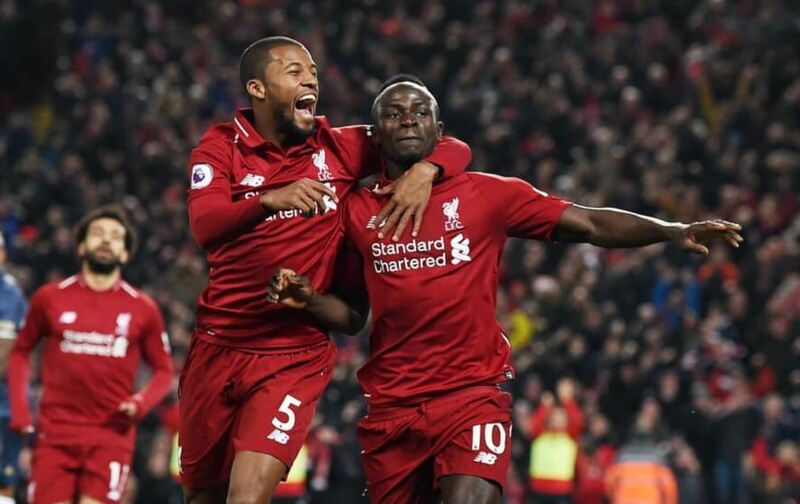 Former Liverpool star Ryan Babel had claimed he knew Virgil van Dijk’s weakness before the game, and he capitalised when the defender headed the ball to Alisson but the Brazilian couldn’t catch it. Babel was left alone to slot the ball into the net in the second half and did not celebrate. 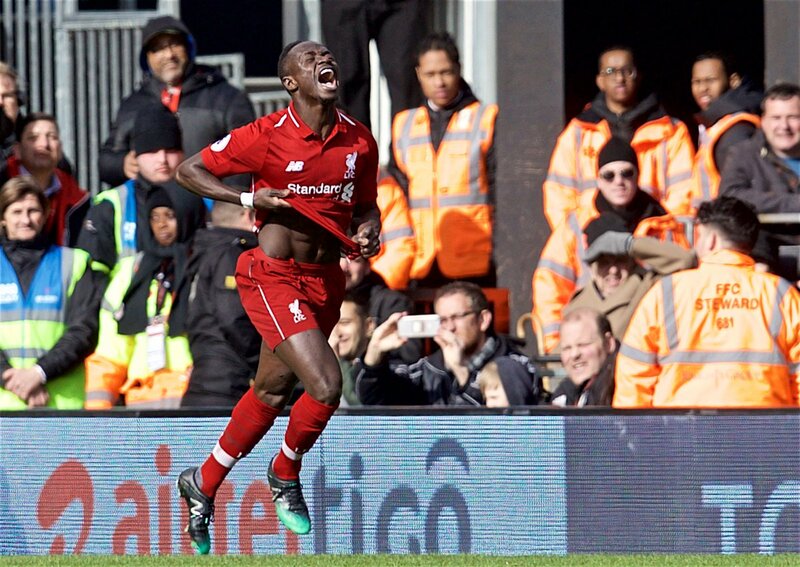 It looked to be another painful draw for us but Sergio Rico hauled Mane down in the box just seven minutes after Fulham had made it 1-1. James Milner stepped up to shoot down the middle and ensured we finished the game with the three points. This wasn’t a great performance from the Reds but we moved two points clear of Manchester City with the win. The Cityzens have a game in hand on us but at this time, all that matters are the points. The Brazilian didn’t have much to do in the game but has to take a part of the blame for the goal we conceded. The keeper should have rushed out of the box when Van Dijk was calling and he didn’t challenge Babel too well either. Trent was dialled in with his deliveries as he kept pumping great crosses into the box. Unfortunately, the attackers weren’t always at the receiving end of them. This was a rare mistake from Van Dijk as Alisson also played a part in the goal. The Dutchman should have slammed the ball away when he had the chance. His header wasn’t powerful enough and Babel took advantage. Matip had a relatively comfortable and seems to be in brilliant form at the moment. The Scot was fantastic down the left and even had a shot at Rico. The left-back didn’t provide as many quality crosses as Trent, but he was more effective while defending. The midfielder started well as he controlled the game but his effect wasn’t for the entire 90 after he picked up a booking. Wijnaldum had a great chance to make it 3-1 in our favour but his shot narrowly missed the goal. The Dutch midfielder did well in the game and battled hard. This wasn’t a great showing from Lallana. The Englishman pressed a lot but that final bit was missing in the final third. Salah had two great chances to score but it just isn’t falling for him. However, he was always in the right place and on another day, he could have scored. Firmino did a lot of running but there wasn’t always an end product to that. There has to be more from the Brazilian in the final third. The man of the match easily, the Senegal star looked our most threatening striker and scored the opener. He should have gotten a couple more and even won us the penalty. 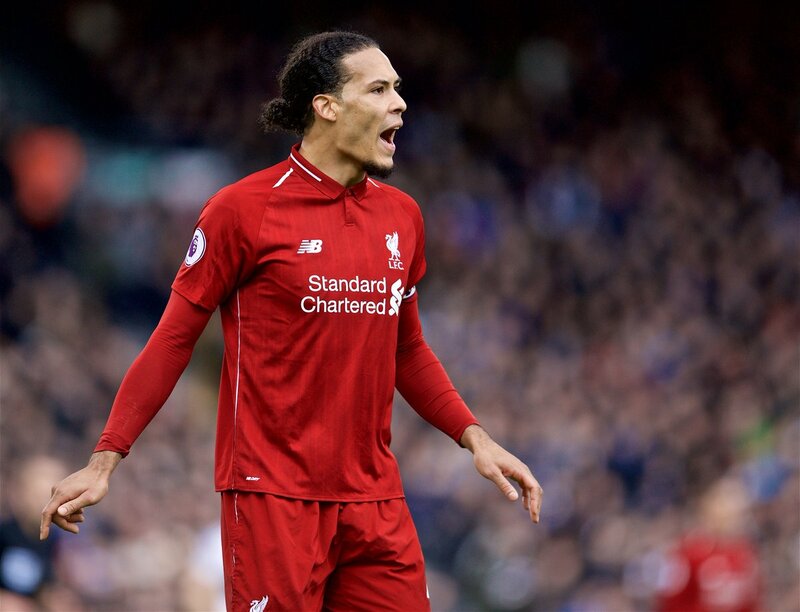 Milner was also responsible for putting Van Dijk under pressure for the goal with a poor clearance, but he made amends by scoring a huge penalty. Came on and did a good job after we conceded.